San Diego’s music scene is often overshadowed by the giant glitz and glam music industry of its sister city, Los Angeles. But don’t mistake the two at all — San Diego’s got its own unique musical identity: an eclectic mix of styles, ranging from the delicate to the drastic, indie rock to experimental. As a musician myself who has been privy to play in local venues, I’ve found that San Diego is a tight-knit community of genuine and talented individuals who truly love the music, and you can hear it in the musical synergy of live performances in the area. Adorned with portraits of pink elephants and bubbles on its walls, this hipster cocktail bar can be found in North Park, the urban neighborhood north east of downtown San Diego. DJs spin and bands perform electronic, pop, rock, among other genres on an elevated stage right in the center of the place. In this intimate environment with vibrant acoustics, you’re guaranteed to be tapping your toes and bobbing your head by the end of the night. Local and visiting bands perform nearly every day of the week, so be sure to check out the schedule on the Bar Pink website. 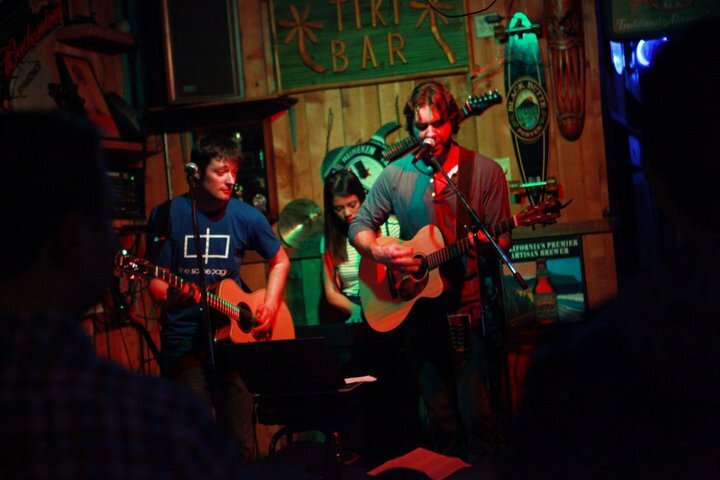 The Tiki House is a classic dive bar set right in the heart of Pacific Beach, San Diego’s beach party town of twenty-somethings. The bar showcases local musicians six days a week and is one of the only exclusively live-music bars in the area. I’ve had the privilege to play here regularly as an in-house musician with my band, The Accidentals, and I’ve seen the place go from mellow and acoustic or blues in the early evening to completely raucous rock music by the late hours of the night. Dave, the bar owner, will take good care of you with a great selection of cold beers on tap. Oh, and if you’re dropping in on a weekend, get ready to dance! 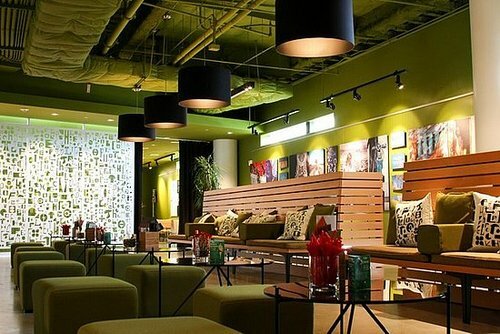 The Loft is one of La Jolla’s newest hot spots, and is part of the University of San Diego, California (UCSD) campus, on the second level of the new student center. If you’ve never found yourself quite set on any one category or genre of music, then you’ll be intrigued by the co-mingling of pop-culture and exploration of boundaries found in this venue. From classical string quartets to experimental postmodern ensembles, performances feature a wide variety of styles, many which will challenge your very understanding of music. The finger foods and comfortable lounge chairs are not bad, either. Any other ones I’m not listing here? Feel free to chip in! This entry was posted in Do, Explore, San Diego and tagged do, explore, live, music, performance, san diego, serina, shows, venue. ← SCRAP-DC: Creative Reuse in Action!